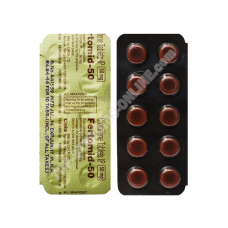 Le Lasix is a very powerful and popular diuretic product. It causes the immediate excretion of intracellular and extracellular water as well as potassium, sodium and chloride. In most sports, diuretics are used to lose small amounts of weight. If you compete in a weight class and you need to lose a pound in an hour, Lasix is ​​the product you need. 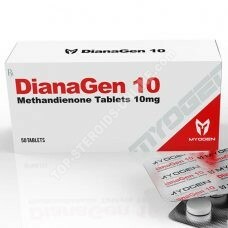 In bodybuilding, on the other hand, diuretics are used for another reason. The goal in this discipline is above all to show his muscles well striated and defined. But you should know that even with a low percentage of fat, some of the muscle can still be hidden under a layer of subcutaneous water. By using diuretics, one can get rid of this layer of water. 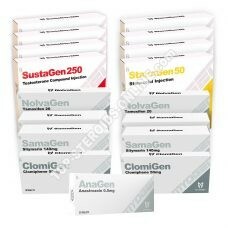 For information, diuretics have become an integral part of bodybuilding for twenty years. The Lasix will take 60 at 90 minutes to trigger. 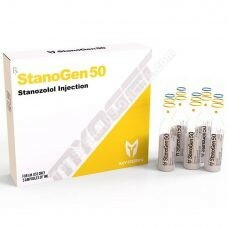 An athlete will rarely choose to take more than 40 mg per day, and only in the 4 or 5 days preceding a contest. 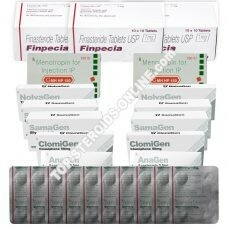 As it is harmful, furosemide should only be used during 4 at 7 days prior to a trial at a dose of 20 mg daily, 40 mg maximum. If a stronger effect is needed, adding a gentler diuretic is advised such as Spironolactone or Hydrochlorthiazide. 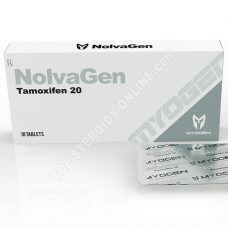 This will maintain the balance of electrolytes and help prevent side effects such as nausea, dizziness and cramps. Lasic is also an antihypertensive drug. 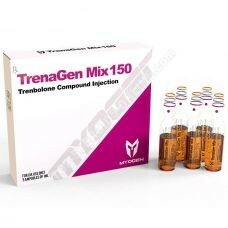 So it could offer relief after a cycle period with Ephedrine, Clenbuterol and high doses of androgens. It is necessary to take care to reconstitute its contribution in water and in salt after the stop of the cure.